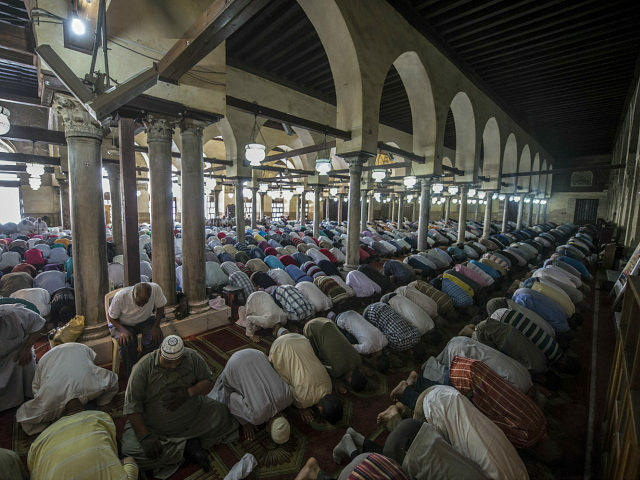 Among those killed last Friday in an attack on Coptic Christians that resulted in 30 deaths was 66-year-old Atef Mounir Zaki, who had recently renovated a local mosque for free. According to Coptic academic Iz Tawfiq, who spoke with the website Al Arabiya, Zaki was a renovations contractor from the town of Abou Karkass in the Minia district where the attack on a bus of Coptic pilgrims occurred last Friday. Zaki was also used to provide equipment and workers to construction sites. 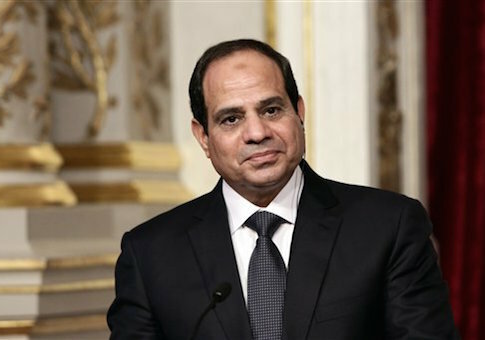 In a speech on New Year’s day, Egyptian President Abdel Fattah al-Sisi called for a “religious revolution” in Islam that would displace violent jihad from the center of Muslim discourse.